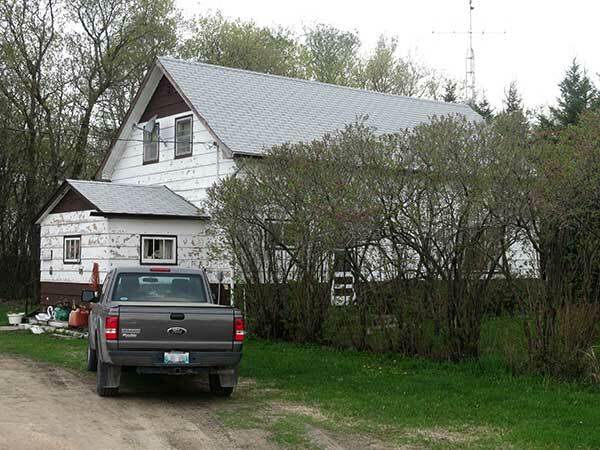 The Bracken School District was organized formally in August 1922, named for the new provincial premier John Bracken, and a one-room schoolhouse operated at SE33-21-15W in the Rural Municipality of McCreary. The school closed in 1965 and the district was dissolved two years later. 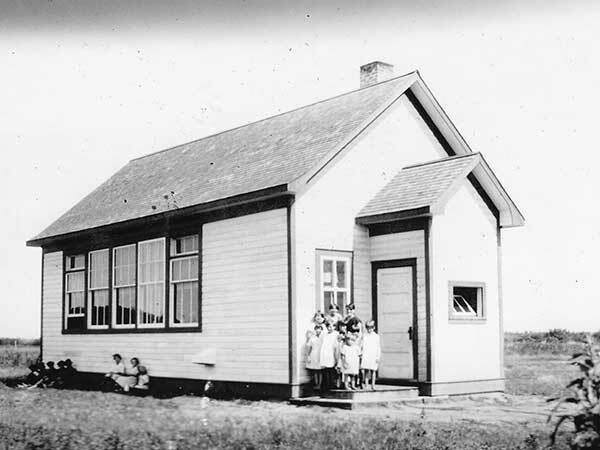 Its area became part of the Turtle River School Division. The former school building was moved across the road (about N50.84482, W99.49795) where it was used as a private residence. Among the teachers of Bracken School was Laura Anne Orchard. GR8461, A0233, C131-3, page 94. We thank Al Loyns for providing additional information used here.